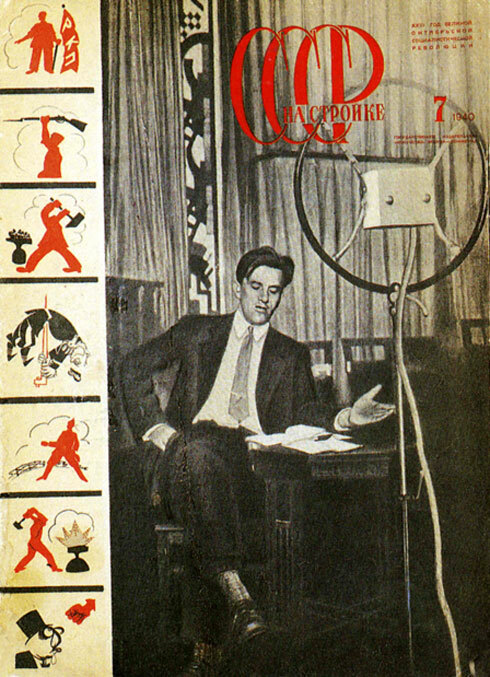 A movement with origins in Russia, Constructivism was primarily an art and architectural movement. It rejected the idea of art for arts' sake and the traditional bourgeois class of society to which previous art had been catered. Instead it favored art as a practise directed towards social change or that would serve a social purpose. Developing after World War I, the movement sought to push people to rebuild society in a Utopian model rather than the one that had led to the war. 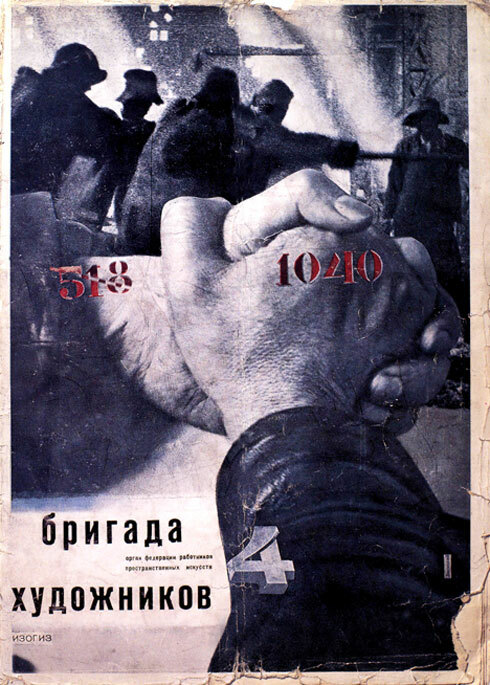 The term construction art was first coined by Kasmir Malevich in reference to the work of Aleksander Rodchenko. 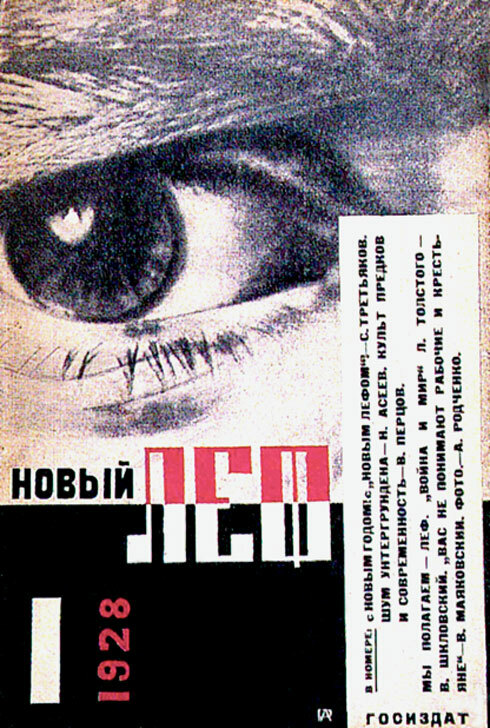 Graphic Design in the constructivism movement ranged from the production of product packaging to logos, posters, book covers and advertisements. 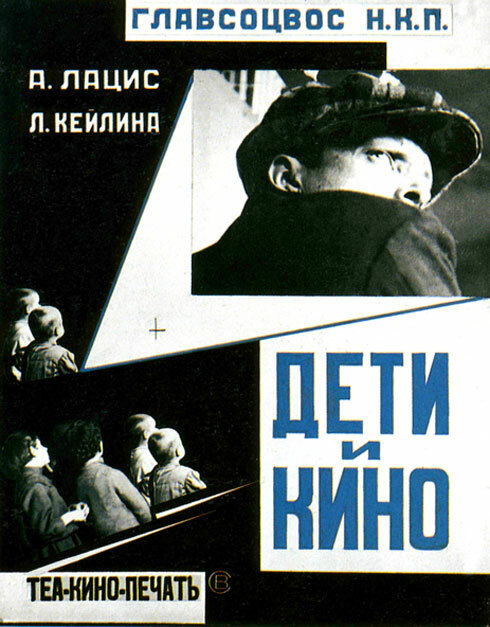 Rodchenko's graphic design works became an inspiration to many people in the western world including Jan Tschichold and the design motif of the constructivists is still borrowed, and stolen, from in much of graphic design today.